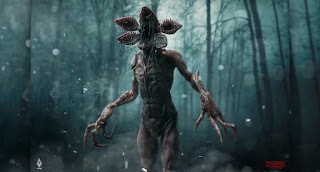 This is Part VII of an exploration into the nature of Demogorgon (or The Monster, as I prefer to call it) in the Netflix sci-fi/horror masterpiece, Stranger Things. You can read Part I here, Part II here, Part III here, Part IV here, Part V here and Part VI over here. Spoiler alerts will follow. You've seen the ad for season two of Stranger Things. I really love how there is a shot of Eleven's mother getting electroshock therapy. That gives us a source for her power. Her mother took some experimental drug, eats a dose of human-made lightning and ta da! We have Eleven. What's incredible about the explanation for The Monster, aka Demogorgon, is that we don't need to understand where it came from, or how it works, to enjoy the series. 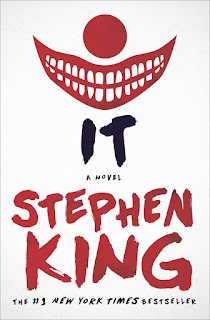 Stephen King's "The Mist" and the works of H.P. Lovecraft operate in a similar capacity. The Unknown doesn't give a damn if you don't understand it. You aren't important enough to the vast darkness of the universe to get an explanation. As I've mentioned before, there is no point where anyone in the series explains the origin of The Monster, and that is OK. It's important to remember that what The Duffer Brothers did was create a monster out of concepts that have always existed in modern horror, occult literature, Stephen King's books, Dungeons & Dragons and conspiracy theories found on the Internet. Eleven didn't go into The Vale of Shadows when she encountered her own personal demon. She went into her own mind, a black space referred to by her as The Upside-Down. 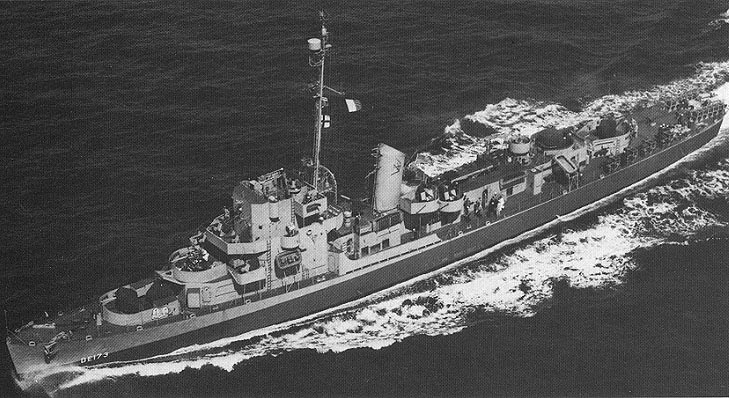 Eleven, just like the USS Eldridge in The Philadelphia Experiment, released an electromagnetic pules that sent her into another dimension. She switched places with The Monster, which escaped from the lab. Nowhere in the series does The Monster seem to show any ability to use telekinesis. When Will is hiding in the shed with a rifle, it is Eleven that opens the door to the shed. She's following light sources, which use electricity and can therefore be seen in The Vale of Shadows. That's why she knows what the boy looks like and feels guilt. When The Monster released an electromagnetic pulse to catch the boy and drag him into the next dimension. Eleven ended up in our world. Later, when Eleven made The Monster vanish, she basically released an electromagnetic pulse that put it back into the black space that was her inner mind (sounds like the title to a Death Metal album) while she ended up in The Vale of Shadows. The ad for the second season clearly shows Eleven in that place, using a hole The Monster created to go into the real world (which we've seen before with the portal in the tree in the forest), so I'm probably correct. Another thing I've noticed is how nowhere in Stranger Things does a person talk about the occult. Will's mother doesn't even talk about ghosts. No demons, no witchcraft. Instead you have teams of scientists working for some evil, deep state section of the government, and that makes the horror all the more realistic. Even The Exorcist had parts where modern science took a stab at what was messing with the girl's mind. When Carol Anne vanishes into the television in Poltergeist, maybe she went to The Vale of Shadows. 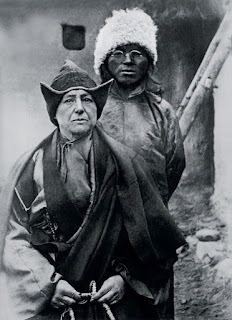 In order to teach their students that all reality is an illusion (an observation shared by modern science, the theory of relativity, quantum physics, string theory and probability) Tibetan holy lamas would train practitioners to summon a “real” illusion with “The Dubthab Rite.” David-Neel did so, and according to her created a man dressed like a Medieval friar, believe it or not. 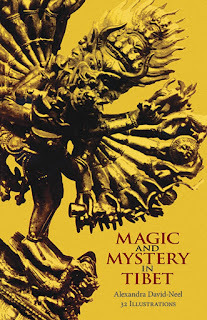 After a while David-Neel claims that the friar became “sly and malignant,” forcing her to banish it with “The Dance of Chod.” She basically sat in a circle, concentrated on the monk, summoned demons from her own mind, and commanded them to destroy the monk. Scary, real or not, according to David-Neel the evil friar was banished and stopped bothering anybody. It seems to be a tulpa of the violent, horrifying, sexually abusive world that the kids in the book inhabit. 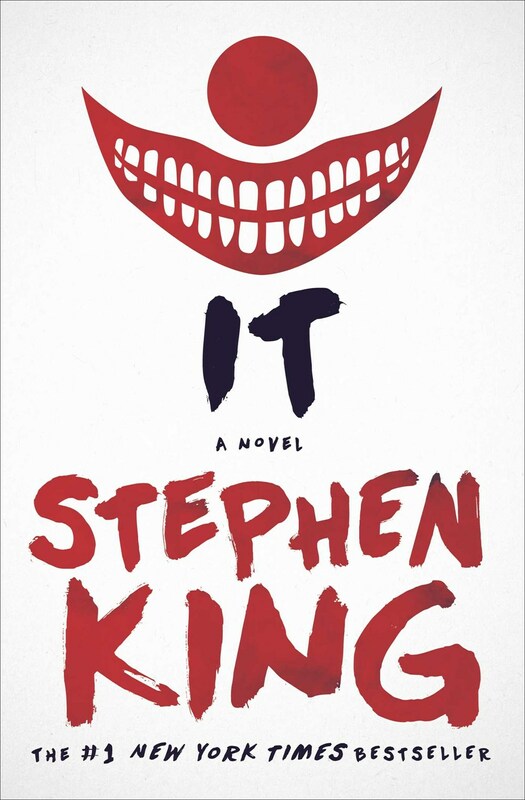 Pennywise the Clown is really just a name for an elemental force from another dimension (the book gets really weird by the end) that shows up to kill a lot of innocent people in a regular cycle in order to terrify the survivors enough to feed off their fear. The children banish It with The Ritual of Chud, just like David-Neel banished her own personal demon. 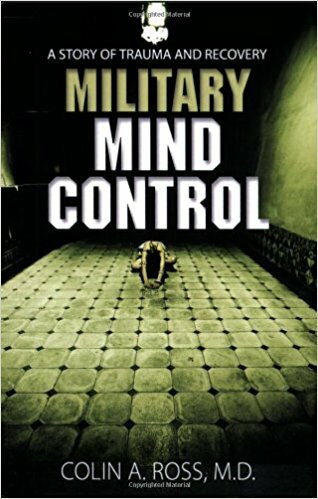 Eleven was repeatedly abused and ordered to kill the Russian spy with her mind. Similar to the children mentioned in conspiracy theories such as Project MKULTRA, MKOFTEN and Project Monarch, she basically created a tulpa, a splintered personality based on her negative experiences, which killed the spy. The scientists ordered her to make contact with it, so she went into her own mind. After confronting her personal demon, she screamed, creating an electromagnetic pulse that placed the monster in the real world but put her in the Vale of Shadows. 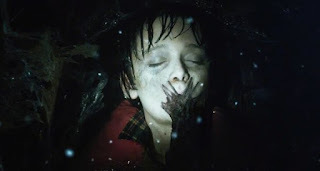 At the end of Stranger Things, Eleven does the opposite, confronting her personal demon again but this time putting it back in her mind (the black space she calls The Upside-Down) while she ended up in The Vale of Shadows. In the latest ad for season 2, she is seen going through a hole in the wall, probably the same one The Monster/Demogorgon made to enter the real world in the final episode. It all makes sense. If The Duffer Brothers wanted to create a visual representation of a character's personal demon, what would it look like? There are numerous clues that can be seen as to why the Monster appears the way it does. When Eleven contacts it for the first time, she does so in a flesh colored outfit that looks a lot like The Monster when it stands upright. It crouches like the lion doll in her cell. It's head spreads open like a tulip (tulpa/tulip) from the plant that is also in her cell. Compared to the boy fighting it, The Monster seems like a naked adult towering over a child. The flesh colored baseball bat is another Freudian clue. The Monster's head also resembles something else Freudian, from a female perspective. The concept that abused children have psychic powers can be found both on the Internet, the works of Stephen King, and The Shining by Stanley Kubrick. The concept is that an abused kid ends up with a fragmented personality, with each shard, or splinter, having a distinct personality. According to many sources online, Project Monarch was designed to do this. "Firestarter" features a child that can control fire because of government experiments that have been done to herself and her family. 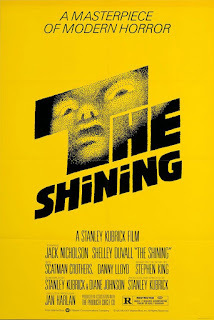 The little boy in "The Shining" has psychic powers, just like many children with the shining throughout King's books, including It (a careful reader will notice that the children in It have not only all been abused, they also all have psychic powers). 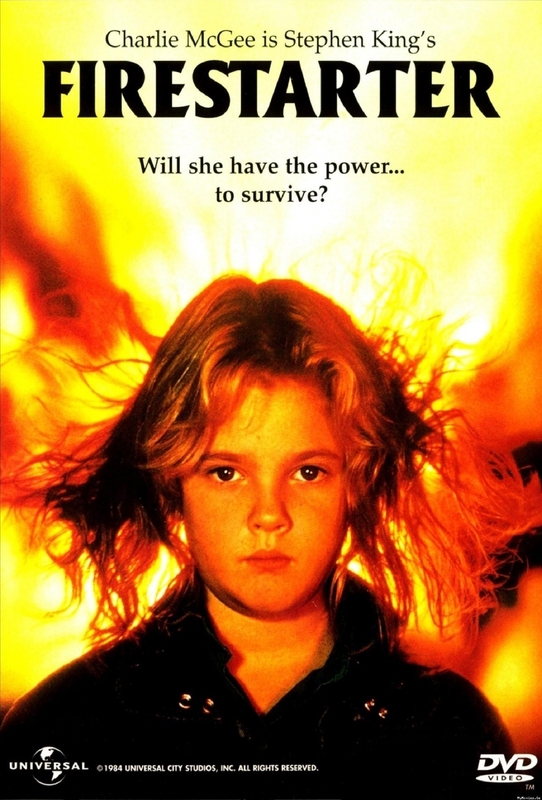 The girl in "Carrie" certainly has telekinesis, and she was certainly abused as a child, too. Eleven may as well have stepped out of these sources. In Stanley Kubrick's version of King's book, Danny not only shines, he does so because his father has been sexually abusing him. Clues leading up to this horrible truth can be found throughout the film, and the subject has been discussed and explored by many film analysis types who know what they are doing. Why does Eleven have powers? Because of the drugs her mother took ("Firestarter," Project MKULTRA, "The Girl with the Silver Eyes"), and because she has been abused (The Shining, Project MKULTRA, "It", "Carrie"). What is Demogorgon/The Monster? An alter created to kill people with her mind because Eleven wouldn't do it herself (Project Monarch, Project MKULTRA, MKOFTEN, The Bourne Identity). This monster is an incarnation made flesh, a tulpa ("It", "The Dark Half", Project Montauk, Tibetan occultism, The X-Files). The Duffer Brothers didn't make up a monster out of nowhere, they gave us something we have seen before, crafted from horror films, books and conspiracy theories on the Internet. Don't believe me? Google “tulpa” and you'll see more of the evidence I've described. 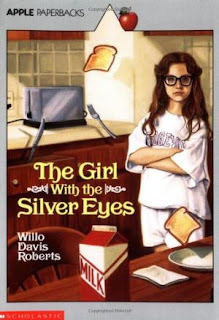 There is a part in the series where Eleven opens the door to a market, walks inside, gets Eggo waffles, leaves with them and then closes the door behind her. Just like The Monster. That scene was there for a reason, to show you the parallel. Remember, as I've mentioned before, Eleven even said that she was The Monster. It certainly seems to follow her around, as if it has to be in orbit around her body even though it is in a parallel dimension. What does The Monster eat? Electricity. It used to get it inside Eleven's mind. Outside of that, it must still getting what it needs to eat to live. That's why it is attracted to lights, blood, people, etc. It doesn't tear people apart...it swallows them whole to get to the electricity inside. After the biological matter gives up the energy, The Monster spits it up as some sort of egg...a twisted mockery of the human birth cycle (Alien). Later, we also see people being glued to walls (like Alien and Aliens) with tubes coming out of their mouths. After they die slugs crawl out of their mouths, which seem to generate an electromagnetic field to get back into The Vale of Shadows, just like The Monster. Touching a light socket can't work. 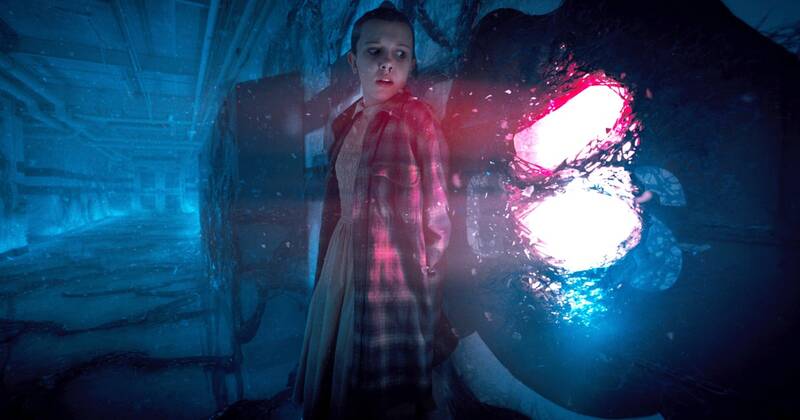 It needs a body to generate the electricity, which Eleven used to do when it was inside her. Aside from the strange way it eats energy, The Monster can only detect what it eats. It doesn't seem to see, hear or smell. Otherwise, it is all very, very Id, and that is the dark side of our psychology, our own personal demon. The Duffer Brothers could have just used a vampire, werewolf, zombie or otherwise to be the monster in their series. What I've tried to show in this long, drawn out, hopefully not too boring exegesis is to prove that they chose a creature that did indeed exist, drawn from the various sources I've already mentioned. If The Monster turns out to be just another creature living in The Vale of Shadows, so be it. If there is another theory that is completely different yet equally plausible, I'd love to see it.